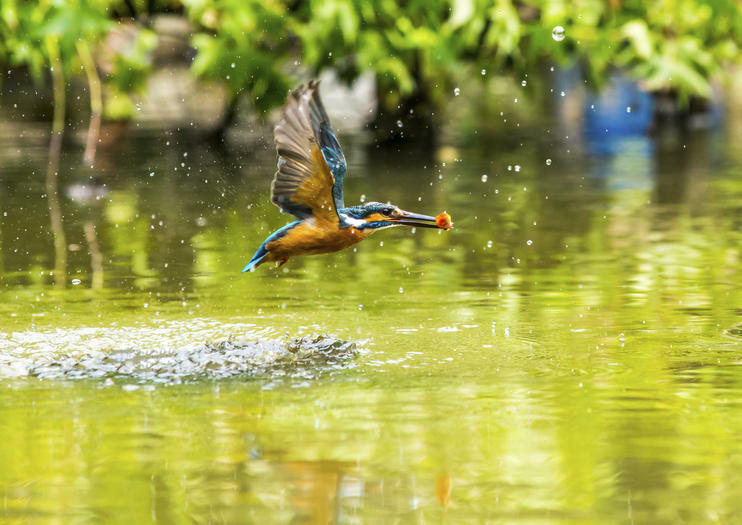 Located in the southwest corner of the Guandu Plain in Taipei Basin, Guandu Nature Park offers travelers a chance to escape the energy of the city and relax in the scenic wonder of the Keelung and Tamsui rivers. Calming freshwater ponds, brilliant green rice paddies and quiet wooded trails make this reserve a destination for visitors in search of rare birds and unique wildlife. Explore the local nature center, which houses a research center, observation deck and exhibition center. Then wander to the riverside biological area, where aquatic plants and wetland creatures are on display.